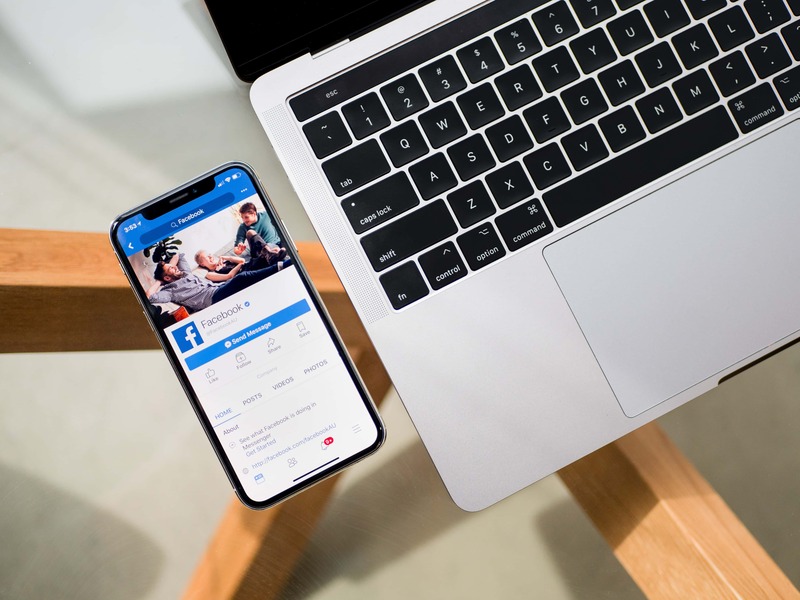 People are on Facebook for various reasons: to connect with friends and family, share and discover updates, follow brands, buy and sell belongings, and laugh to funny memes and videos. But what about looking for jobs? When you categorize LinkedIn, Monster, and ZipRecruiter as professional career sites, it’s crazy to even think about adding Facebook to the mix. Well consider this: not all Facebook users are happy or fulfilled at their current position. Although these individuals may not be actively looking for a new gig, they are still willing to consider switching jobs for better pay, company culture, or benefits. According to Zephoria, there 2.27 billion monthly active Facebook users, whereas 1.49 billion of these users log in everyday. That’s a lot of untapped potential! We can’t promise that you’ll become a rock star on Facebook overnight. But at least you can equip yourself with these cost-effective recruiting strategies to help put your business in front of top sales talent. Follow Advanced Hiring System on Facebook for more sales recruiting tips. You don’t have to be creative to invest some time and resources into making unique content that resonates with job seekers and educates the public on who you are and why they should work for you. That doesn’t mean go crazy on using stock images. Go a step further and create a click-worthy design or quick video. Remember, if you wouldn’t click on it, then there’s room for improvement. One insight that can help your Facebook recruiting strategy is to post or promote between 1:00 to 3:00PM. That’s when the highest amount of traffic occurs. For night owls, post at 7:00PM versus 8:00PM. This one-hour gap can make all the difference in terms of driving clicks to your posts. If you aren’t posting at least once a week on Facebook, you’re shooting yourself in the foot. Applicants want to know that their employers are connected with their customers and actively engaged in activities inside and outside of the company. So if your company goes out for happy hour, share work-appropriate posts online. It shows that you care about team building and keeping your employees happy. Blogs and business announcements should also be shared on Facebook. Not only will this help you with referral traffic to your website, it will flex your expertise as a thought leader in the industry. Give top sales talent a reason to apply with our easy-to-use Facebook recruiting strategies. Have you experienced winning results by using another method? Let us know and we’ll give you a shout-out. To learn more on how to hire top sales talent, schedule a free 30-minute session with Advanced Hiring System today. Available Monday through Friday worldwide. Facebook is a registered trademark. Advanced Hiring System has no ownership or relationship to this company.